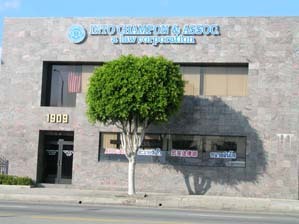 INTO CHAMPON & ASSOCIATES, A Law Corporation – INTO CHAMPON & ASSOC., A Law Corporation was founded in 1992 as a sole proprietorship doing business as "Law Offices of Into Champon & Assoc." and was incorporated in 2003. INTO CHAMPON & ASSOC., A Law Corporation was founded in 1992 as a sole proprietorship doing business as "Law Offices of Into Champon & Assoc." and was incorporated in 2003. INTO CHAMPON & ASSOC., A Law Corporation was founded in 1992 as a sole proprietorship doing business as “Law Offices of Into Champon & Assoc.” and was incorporated in 2003. Although our firm is primarily a plaintiff’s firm, our attorneys have represented both plaintiffs and defendants in state and federal courts, at both trial and appellate levels. Other Civil Litigation Cases including serious injury and death cases resulting from civil right violations. 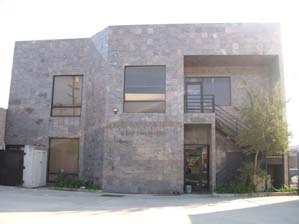 Occasionally, we represent clients in criminal cases in Southern California. Although we would be the last ones to say that we are the best or super lawyers, we have successfully litigated and won cases against attorneys who were named Super Lawyers and those who worked for highly-rated and large law firms. *For more details about our areas of practice, please click on “Our Services” button on the left of the screen. *For a list of our selected cases, please click here OR on “Cases & News” button on the left of the screen. *To obtain more details about the underlined word, please click on that word.